Fortnite Edition Monopoly Game - Just $19.99 + FREE Store Pickup! 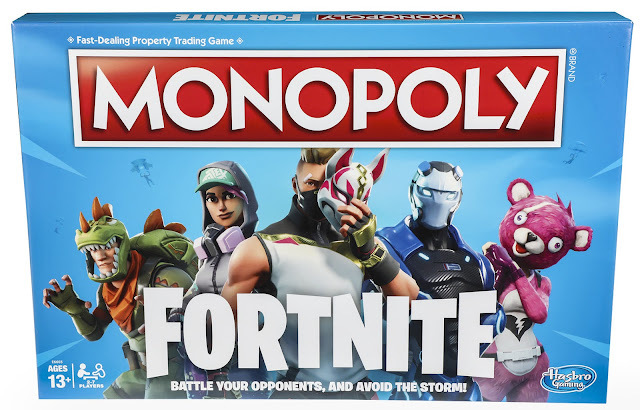 Right now, get the Fortnite Edition Monopoly Game at Walmart.com for Only $19.99 + FREE Store Pickup! 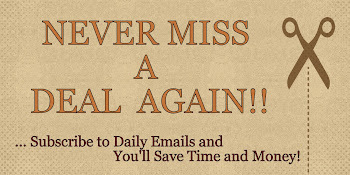 (Availability of item and pickup depends on your area). This would make a great gift for any Fortnite fan! *It's not to early to start thinking about Christmas!! MONOPOLY: FORTNITE EDITION BOARD GAME: Fortnite fans, this edition of the Monopoly game is inspired by the popular Fortnite video game! It’s not about what players own; it's about how long they can survive.